While getting ready to host open houses this weekend, we've had time to stop and enjoy the summer rain and stand outside while thunder boomed overhead. However, bright sunshine awaits us in the forecast this weekend and we can't wait to see you! 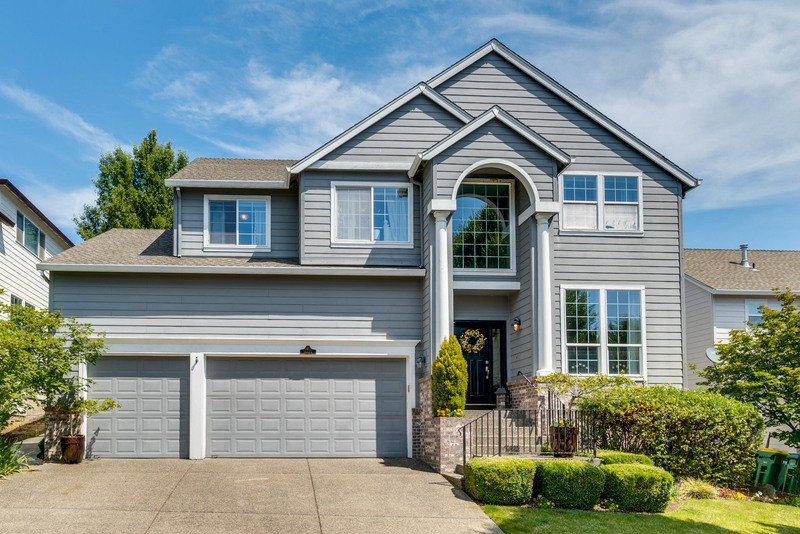 Details: This amazing 4-bedroom, 2.1-bathroom home in Beaverton is ready for you! The remodeled, gourmet kitchen is perfect for all your gatherings or a quiet dinner. The open living and dining rooms compliment the serene backyard, ideal for relaxing while enjoying your morning coffee. The 3-car garage, with a workshop area, offers plenty of space for cars, storage, and projects! 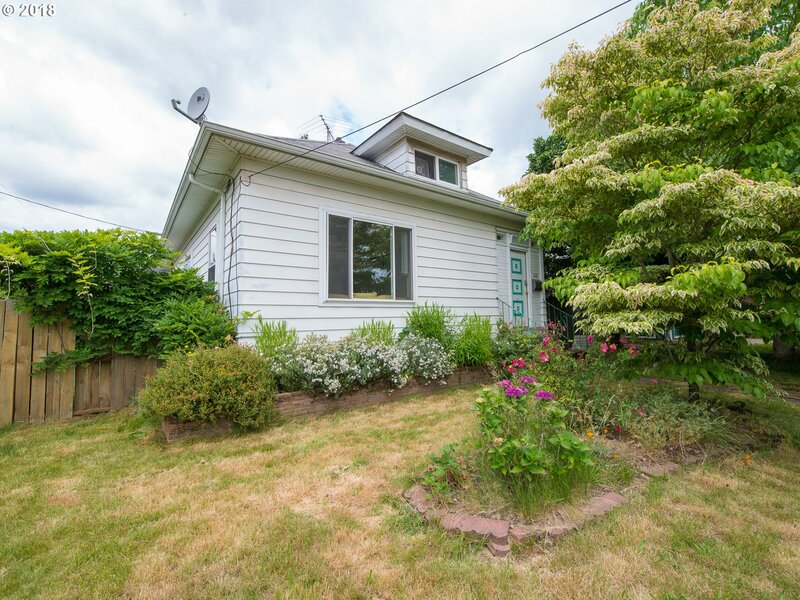 Details: This fantastic 3-bedroom, 1-bathroom home in NE Portland has everything you could want! A large living room, an upstairs lounge, and basement movie room provide plenty of living and entertaining space. 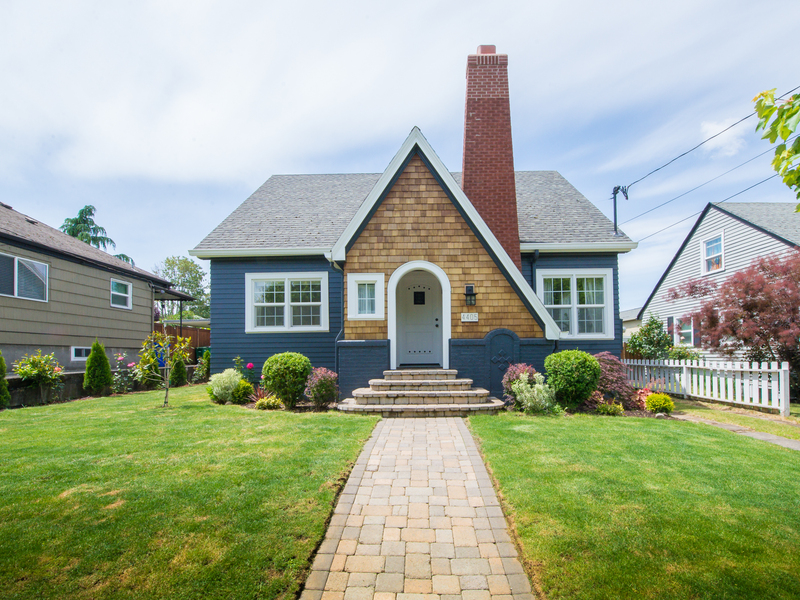 Hardwood floors, Schoolhouse Electric fixtures, and ample light provide abundant charm throughout. A big backyard makes it ideal for summer evening gatherings and BBQs.